eHub was established in 2016 through a partnership between Entrepreneurship at Cornell, Student Agencies Foundation, and Cornell University, made possible by the generous donations of our alumni and other supporters. Founded in 1894, SAI the nation’s oldest independent student-run corporation. Serving the Greater Tompkins County community, Student Agencies, Inc. provides diverse services ranging from summer storage to campus marketing. eLab is dedicated to accelerating the top Cornell University startups. 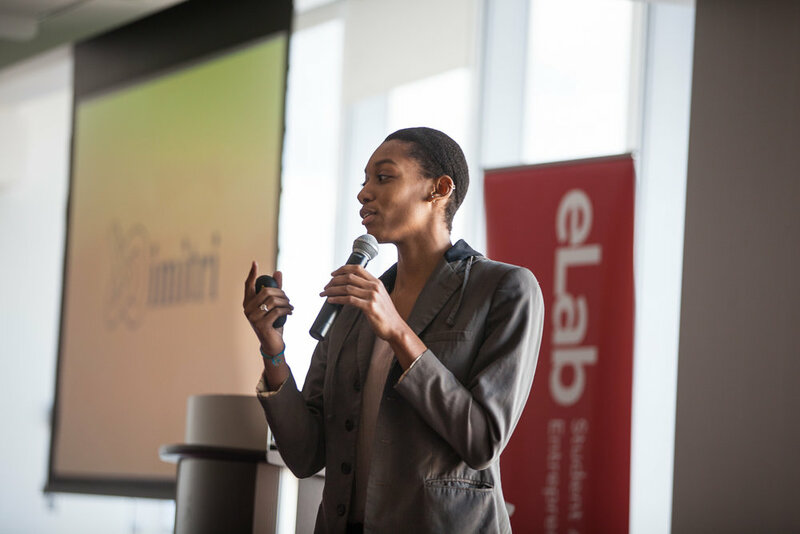 Established in 2008, by Student Agencies Foundation in collaboration with Entrepreneurship at Cornell, eLab has worked with hundreds of students in turning concepts into real businesses with notable exits. Life Changing Labs (“LCL”) is a 501(c)(3) not for profit organization that supports Cornell’s top entrepreneurially minded students through their summer incubator program which provides the opportunity to get hands on experience with startup companies, and by providing mentorship and guidance from experienced entrepreneurs, investors, and professionals.